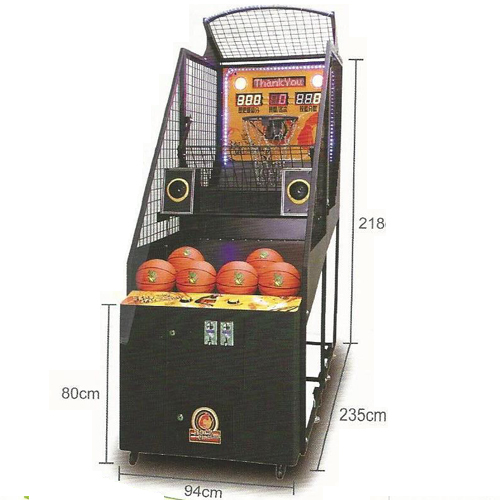 Arcade basketball is a classic game where players see who can score the most baskets in 30 seconds. 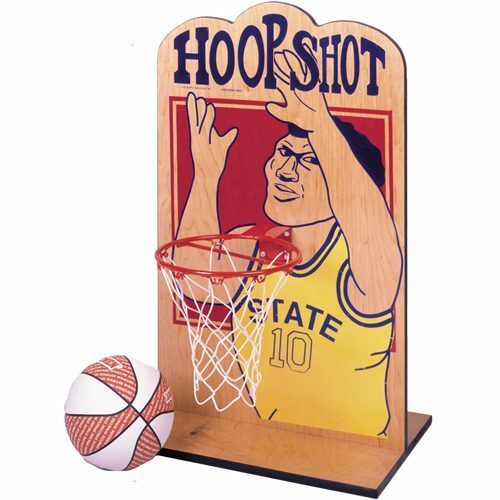 Hit enough shots and the timer adds bonus time with moving hoop action. 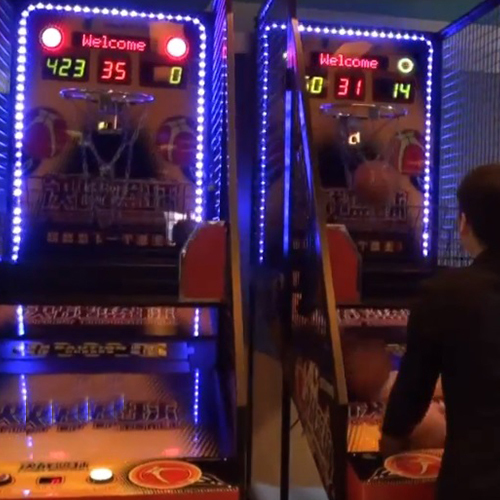 The score is electronically tracked and displayed on a big LED scoreboard with great game sound effects.Set up two arcade basketball games side by side for the ultimate challenge! 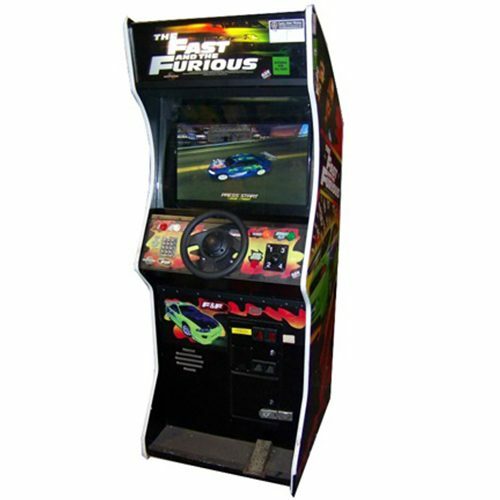 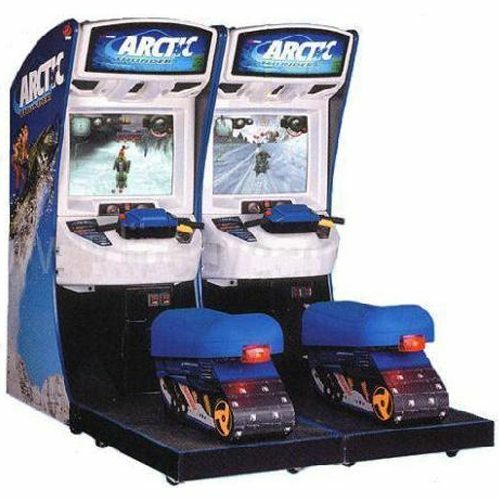 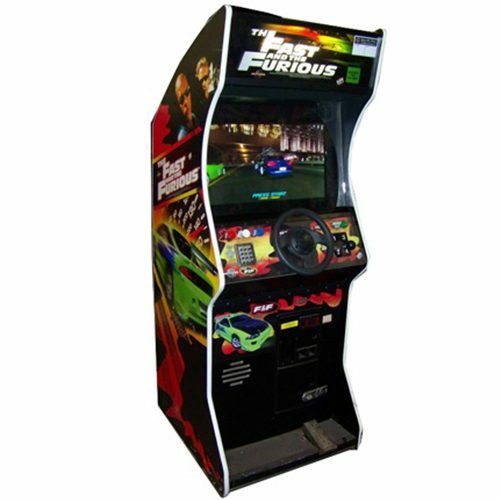 Hart Entertainment offers the largest selection of unique interaSet up two arcade basketball games side by side for the ultimate challenge!ctive amusements, Inflatables and arcade games for corporate events, bar/bat mitzvahs, weddings, school fun days, and other special events. 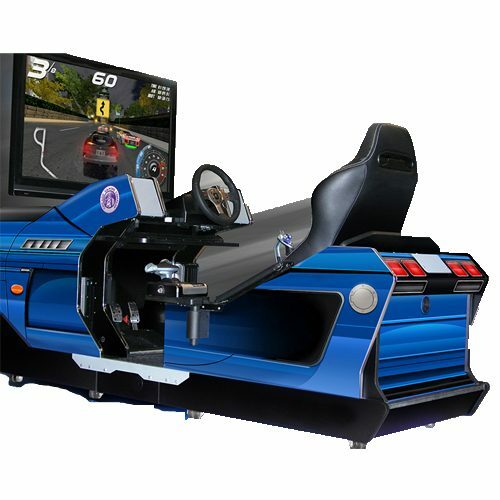 We provide services in Toronto, and surrounding areas such as Burlington, Hamilton, Milton, Niagara Falls, Barrie, Cambridge, Kitchener, Mississauga, Oakville, St. Catharines, Brampton, Guelph, London, Montreal, and Ottawa.